A pocket watch produced in 1884 by Christian Ruefli-Flury as a gift for his wife, Pauline, was the sweet beginning of the watchmaking company. Imagine your thoughtfulness leading to an entire business. That’s definitely a story for the books. 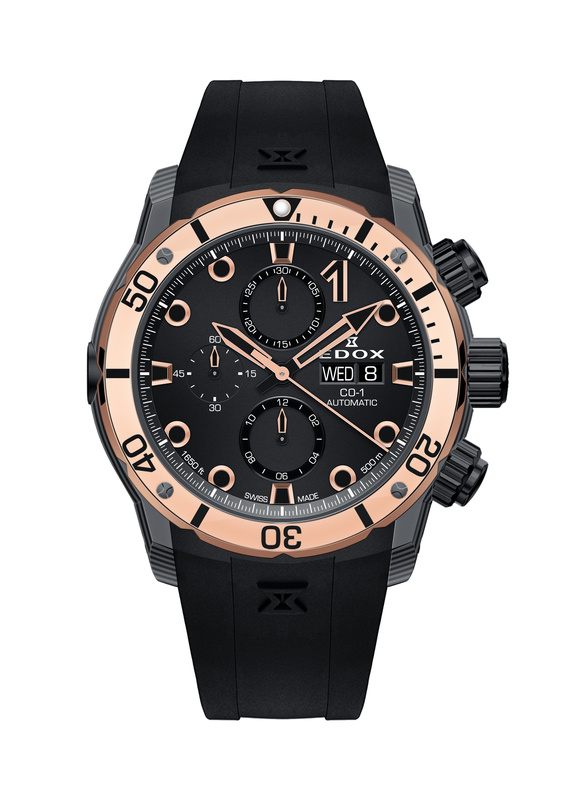 Christian Ruefli-Flury chose the name Edox, meaning ‘measuring of time’ in Greek. They adopted the hourglass as their symbol in 1900 and have setting the standard for technical know-how an innovation through the years. 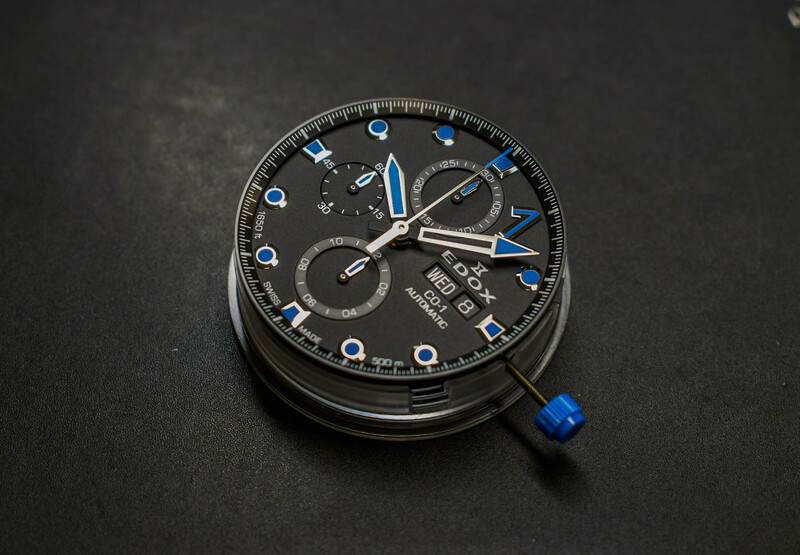 Edox is still a family-owned company, and is still in the business of making timepieces that are fantastic gifts. Offshore powerboat racing, specifically XCAT racing, is an absolutely thrilling sport. 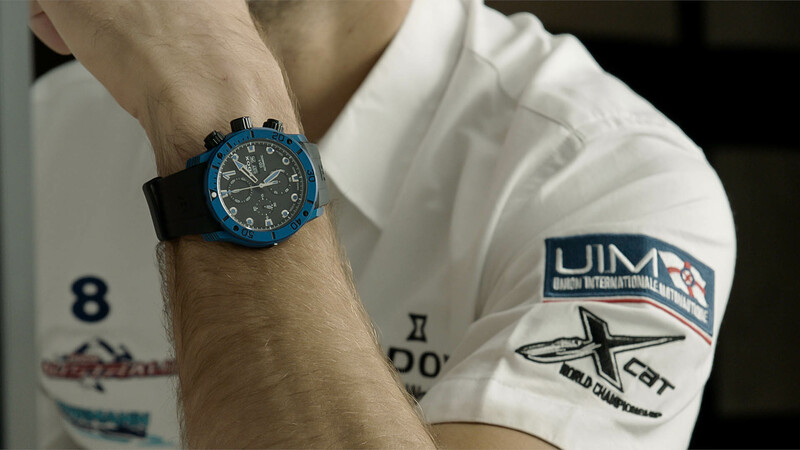 Some liken it to Formula 1 racing – the speed, the thrill, the glamour. But XCAT has something more – a racetrack that moves. The ocean’s waves create an unpredictable surface, and thus, a more exciting competition. XCAT hulls are currently being made from advanced carbon technology. Carbon is light and makes going fast that much easier. Carbon is strong and these boats sure take a beating from the waves. Practically flying across the water at speeds of 200 km/h, you want your watercraft to be as speedy and as safe as possible. 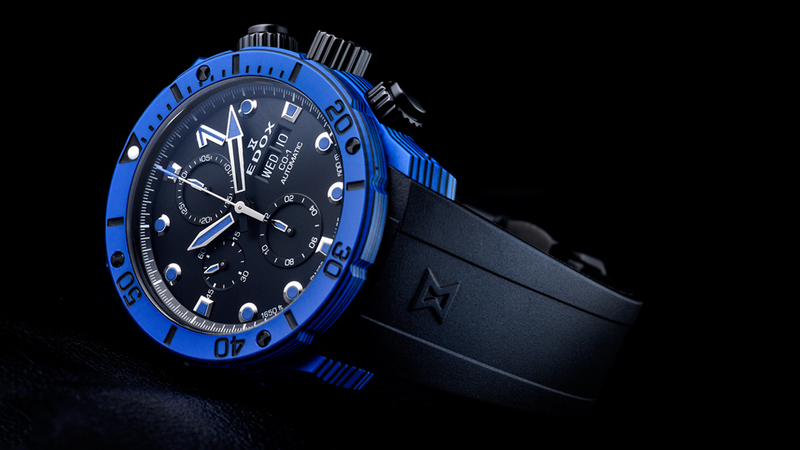 Edox has partnered with Team Australia for XCAT racing and the Team Australia pilots Pal Virik Nilsen and Brett Luhrmann have set their eyes on the 2019 world championship. 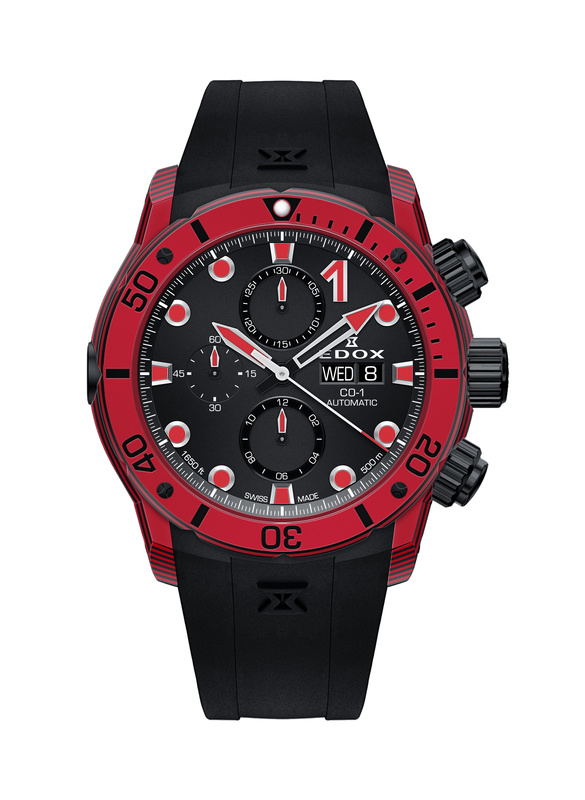 Joining them for the ride is the Edox Automatic Chronograph Carbon, made of the same carbon used for the twin V6 multi-hulls. 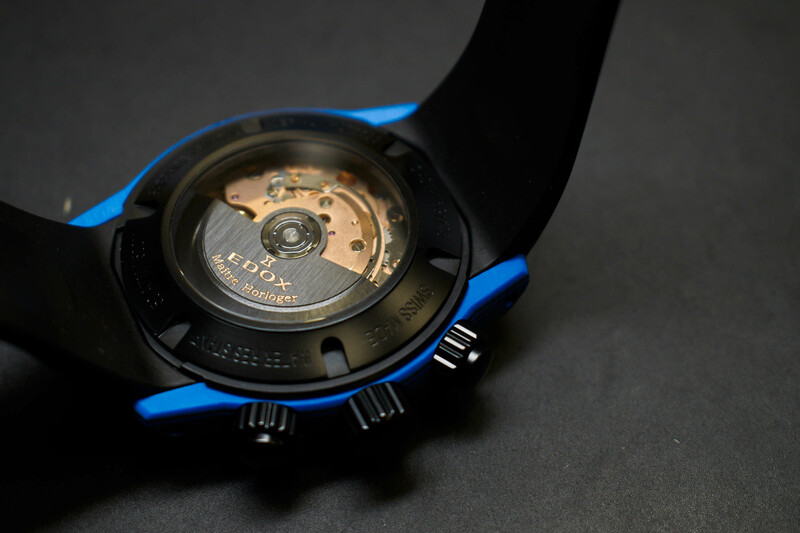 Edox will be releasing a new chronograph to mark this partnership with the ‘Blue Roo’ team. 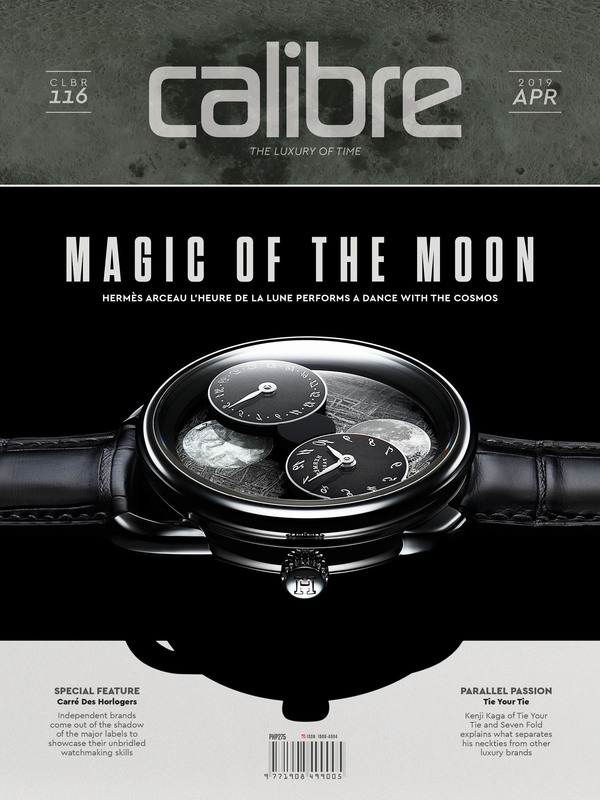 This is the latest addition to the CO-1 collection, this time with a carbon-coated case. The Edox Automatic Chronograph Carbon comes in at 45mm and is powered by the Edox Calibre 011 chronograph movement. 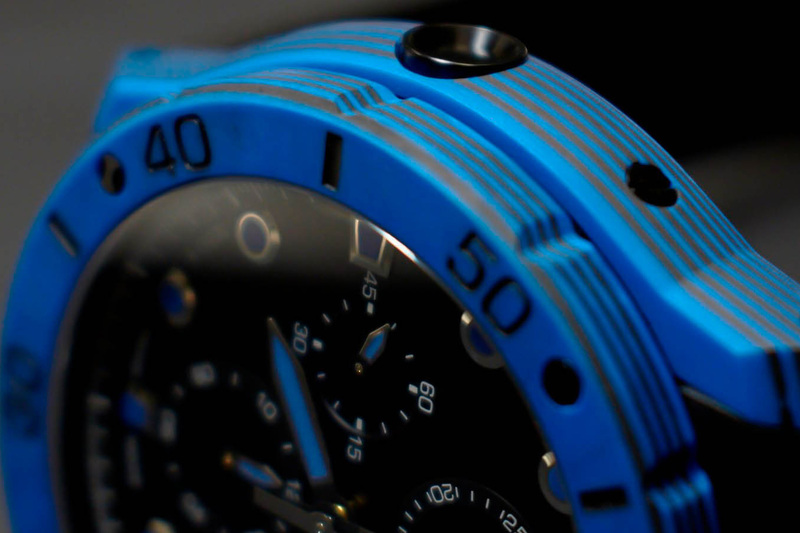 The case is, of course, made of carbon and is water resistant to 500 meters (I wonder if it is speed resistant too). 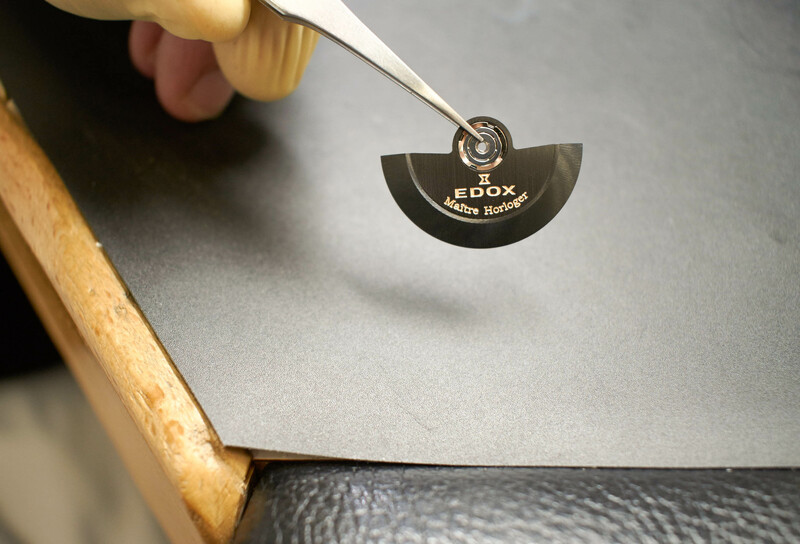 The Edox Automatic Chronograph Carbon watch uses more than ‘just’ regular carbon though. They have engineered a material that is even more resistant to normal wear and tear than carbon is – an engineering marvel of ceramic, resin, black carbon, and glass fibers. The result is distinctive and strong. 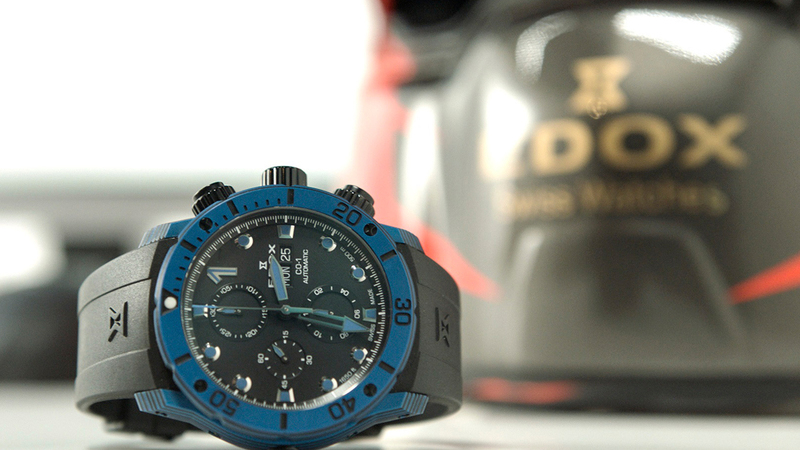 Exactly what you want in a watch, or a powerboat.